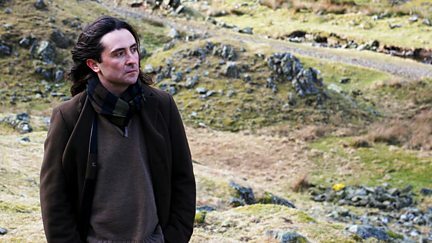 Neil Oliver looks at 20th-century Scotland. 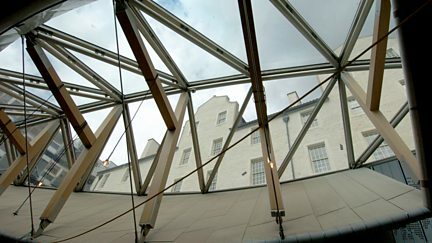 Coverage of some of the day's debates in the Scottish Parliament. Coverage of the day's debates in the Scottish Parliament. 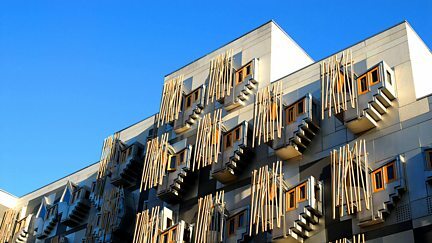 Andrew Kerr presents coverage of the day's debates in the Scottish Parliament. Highlights of Scottish Questions from Westminster. Live coverage of First Minister's Question Time in the Scottish Parliament.